I’m not going to lie. Its been a lot of Disney action in our house and Will finally put his foot down and demanded some more exhilarating content. 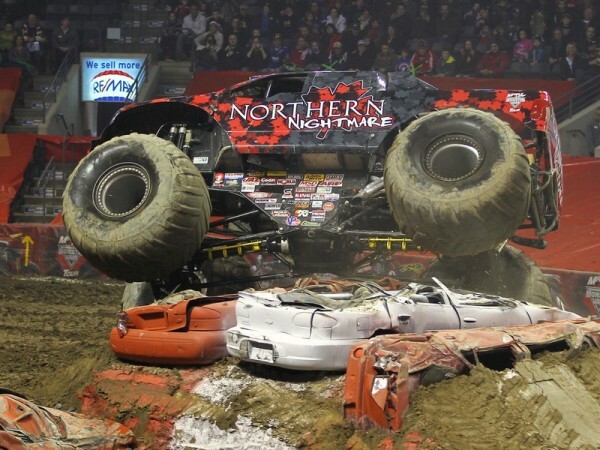 At one of the events we attended, he heard about Maple Leaf Monster Jam headed to the Rogers Centre in Toronto January 17th and 18th and he was sold. 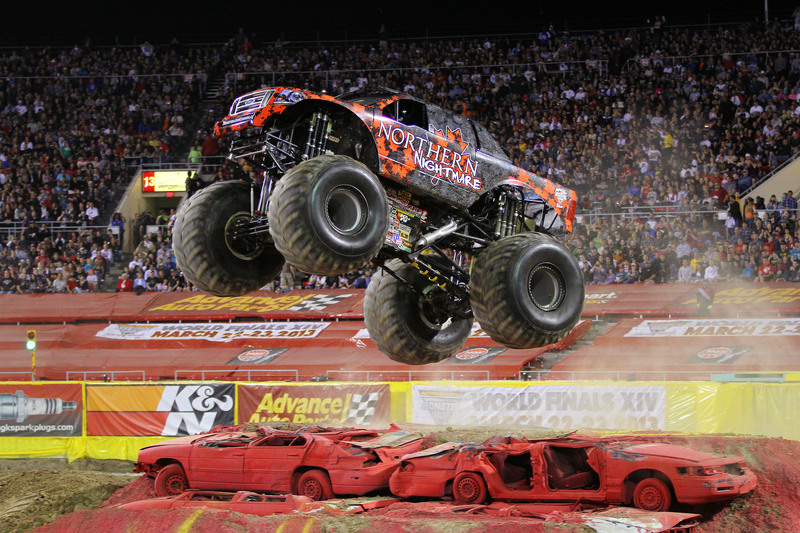 Monster Jam is a kid-friendly night chocked full of Monster Trucks. At 12 feet tall and 10,000 pounds each, your kids are sure to be excited. The trucks are made to race, jump over obstacles or in some cases just smash through them. They are super colourful and I’m sure by the end of the night, Will will have more than one favourite. 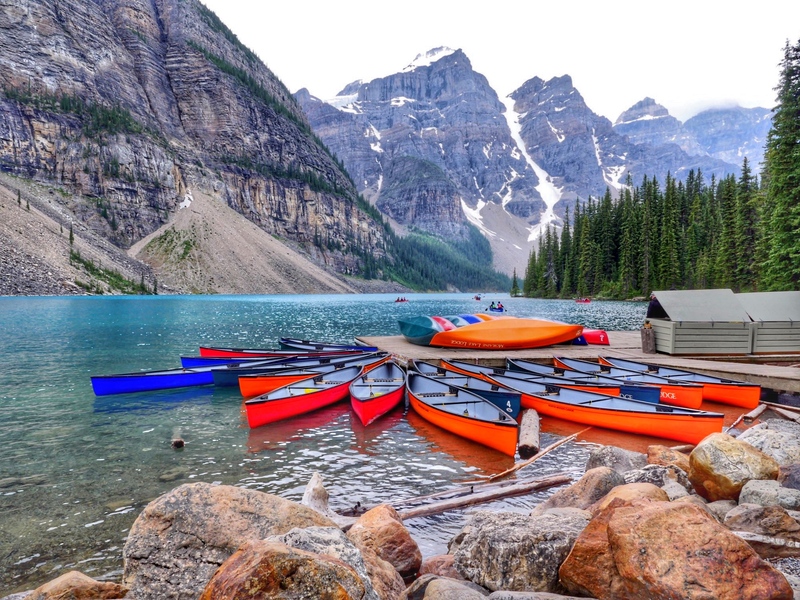 Lets face it; Everything in Toronto is expensive. A night out at the movies for me and my two kids often costs upwards of $70. 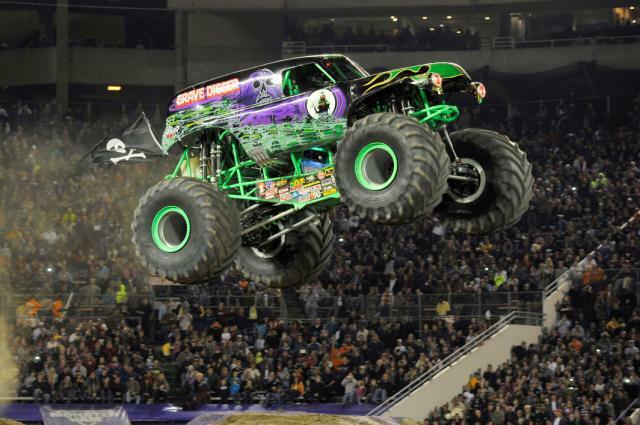 That’s the amazing thing about Monster Jam. Kid’s tickets are available for $15 each for kids 2-12. Adult tickets start at $20 each. Tickets can be purchased here! On Saturday January 17th there is a 7 pm show and a 2 pm show on Sunday January 18th, 2015. Before each show there is a Party in the Pits where kids and adults can meet drivers, check out the trucks, play in bouncy obstacle courses and more. Saturday’s pit party kicks off from 3:00 Pm until 5:00 Pm and Sunday’s party is from 10:30 am until 12:00 pm. Pit passes are $10 and are available at the Rogers Centre box office, all Ticketmaster retail outlets, online at www.ticketmaster.ca or Charge by Phone at 855-985-5000. Same day event ticket along with Pit Pass required for entry. Are your engines revving yet? Hope to see you at Monster Jam Toronto!